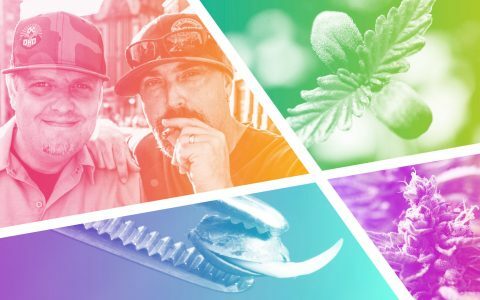 Meet the cannabis breeders who blessed us with cannabis strains so good, it's hard to imagine life without them. 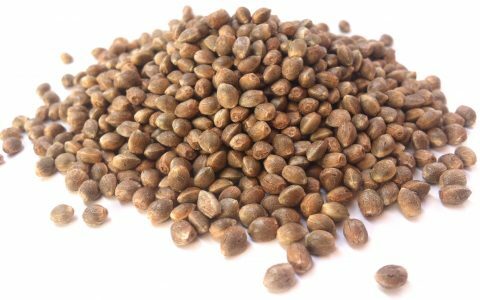 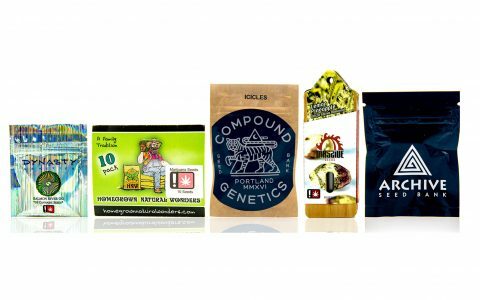 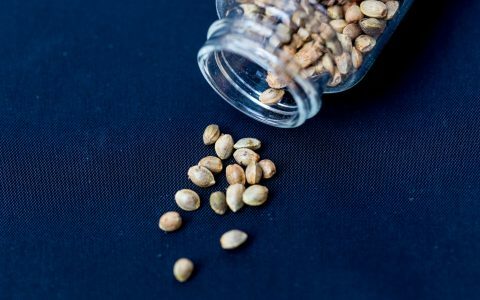 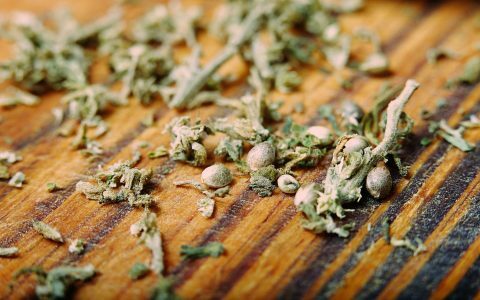 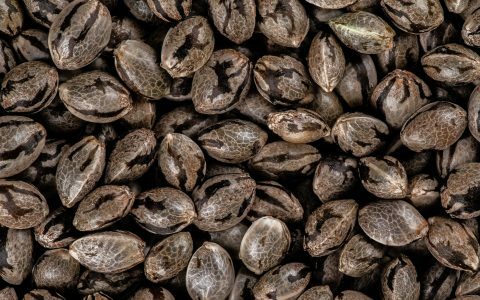 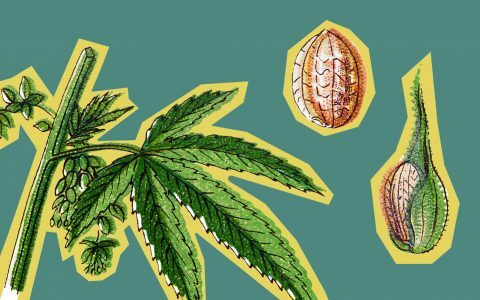 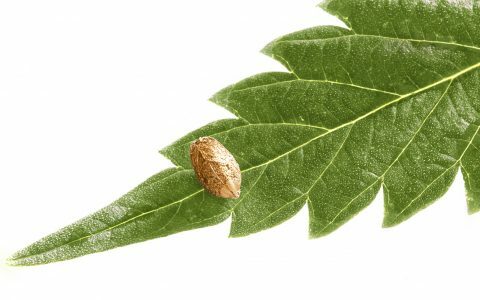 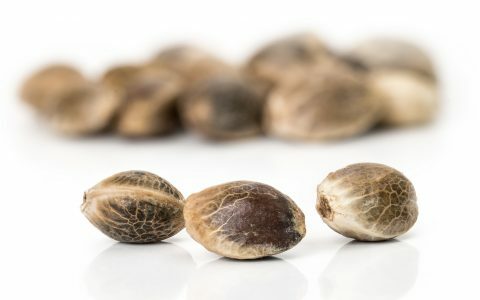 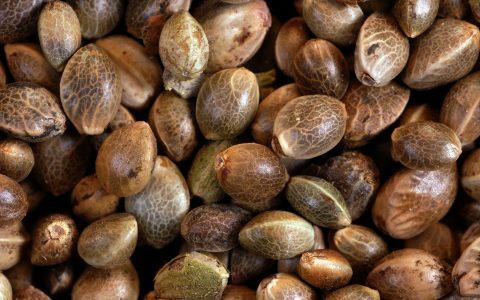 Learn where the most popular cannabis seeds are sold online worldwide, as well as in adult-use and medical states like California, Oregon, Colorado, Michigan and even Oklahoma. 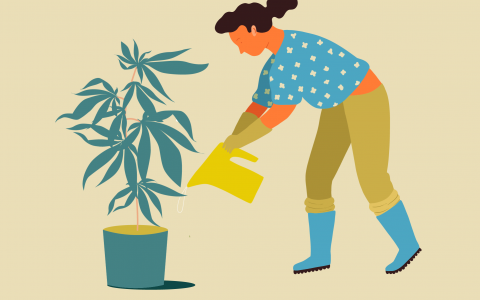 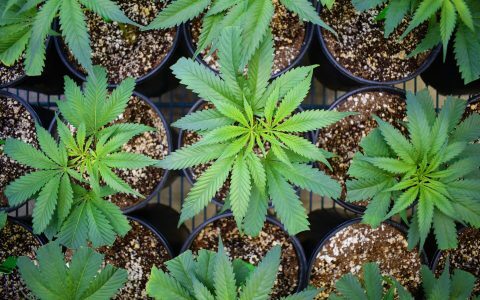 Learn more about autoflowering cannabis including what it is, the pros and cons of growing autoflowering seeds, and tips on how to grow them.